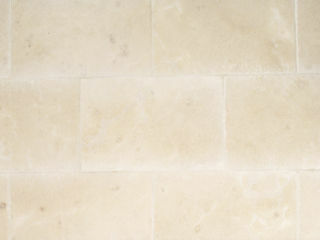 Limestone has been used as a key construction material in building throughout the ages. 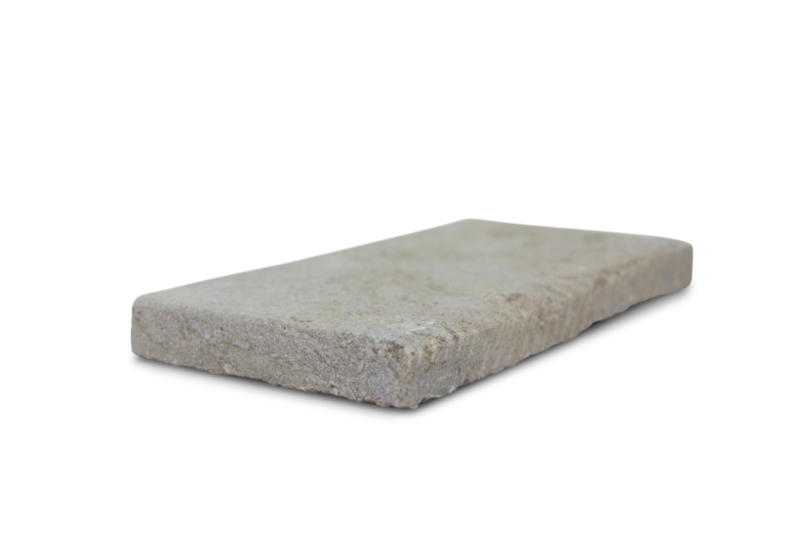 In fact, many landmarks around the world, including the Egyptian pyramids, are made of limestone. 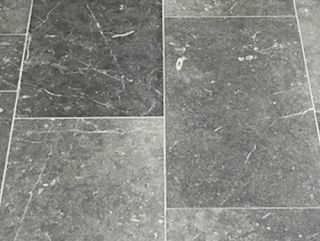 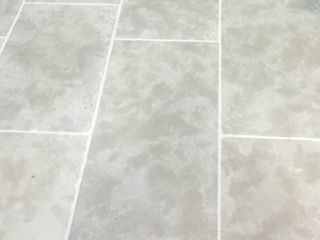 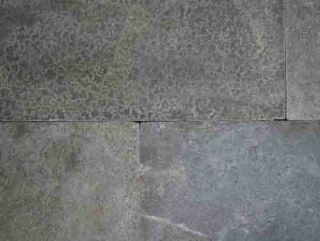 Our limestones are sourced from across the globe so our range of tiles presents varying colours and textures. 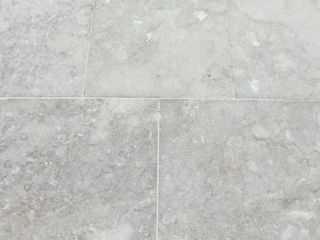 Each of our tiles comes in a tumbled finish to enhance the inherent characteristics of the natural stone. 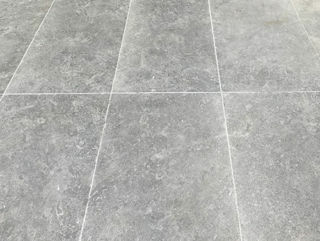 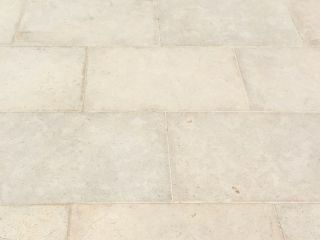 All of the pavers and tiles in our limestone range are ideal for use internally and externally for residential and commercial projects alike. 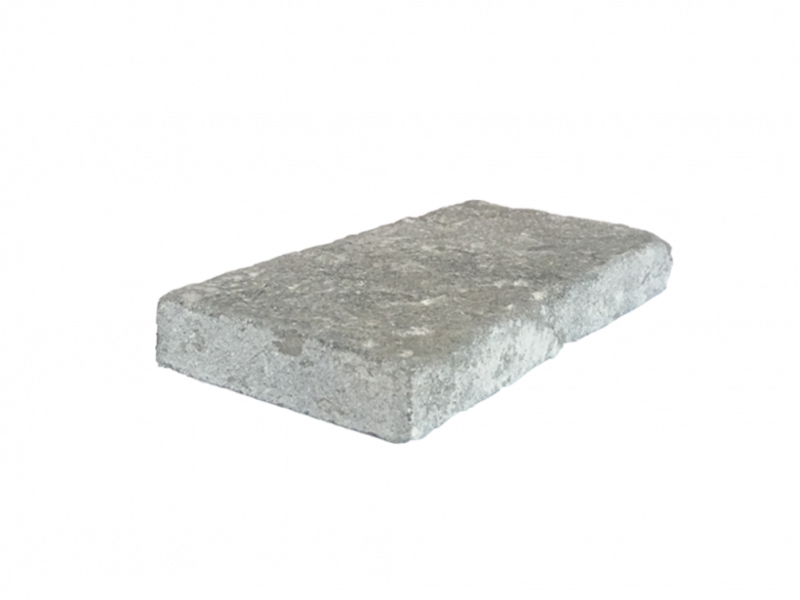 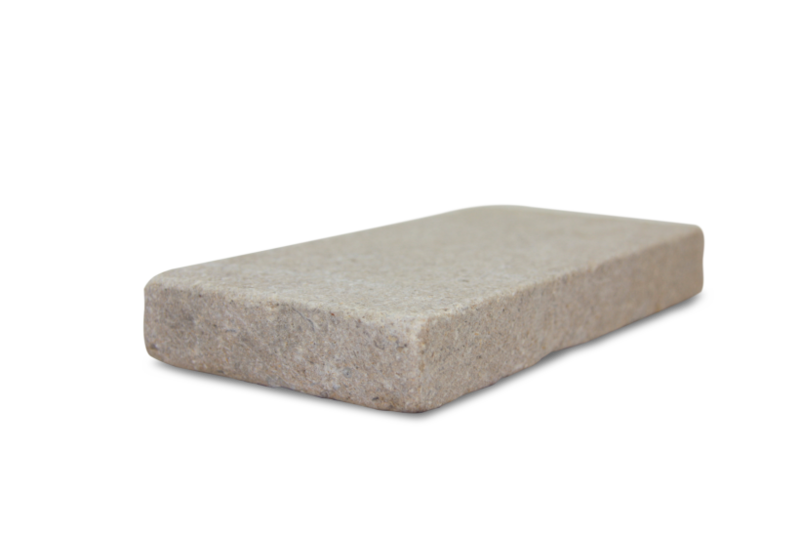 Limestone is a sedimentary stone composed of calcium carbonate. 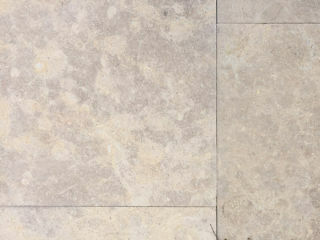 Travertine is a form of limestone. 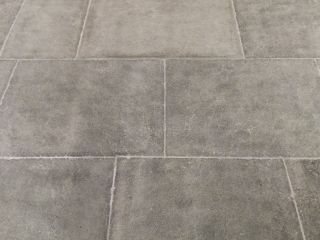 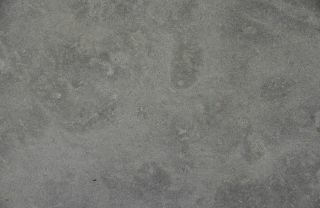 Limestone and travertine present a wide range of finish variations regarding colours and textures as well as varying density and consistency. 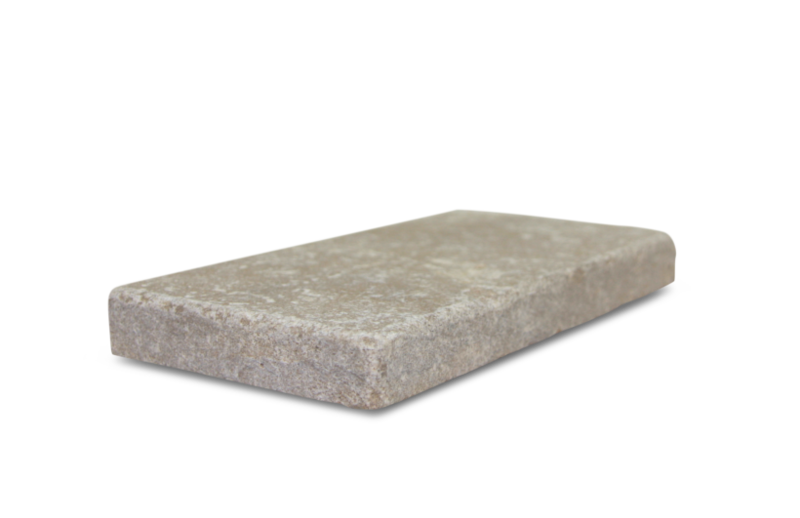 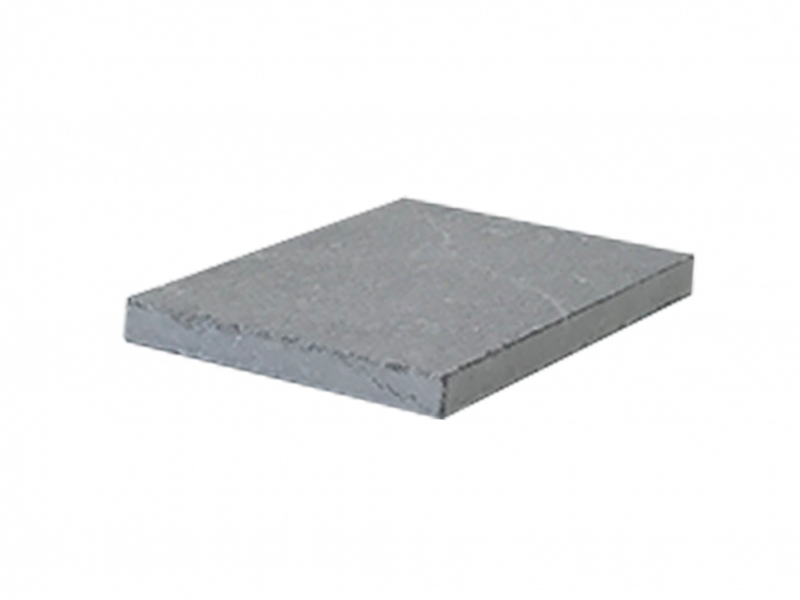 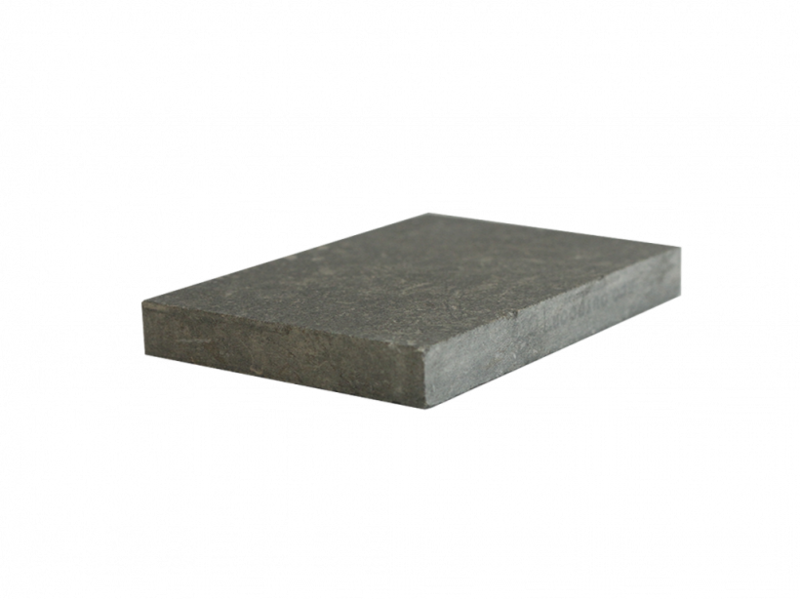 Eco Outdoor's range concentrates on the denser scale of the stone making it suitable for most applications.